Regain independence with a self propelled wheelchair that is a pleasure to sit in. The ECSP02 is a self propelled wheelchair designed to put the user in control, with large rear wheels and plenty of adjustment options. 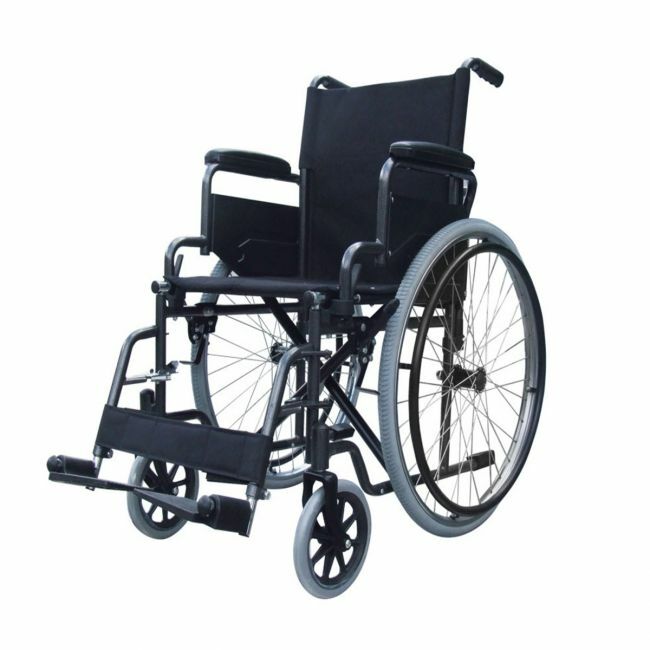 Supporting users up to 18 stone, this sturdy wheelchair remains portable with a fold-down backrest to make storage easy.